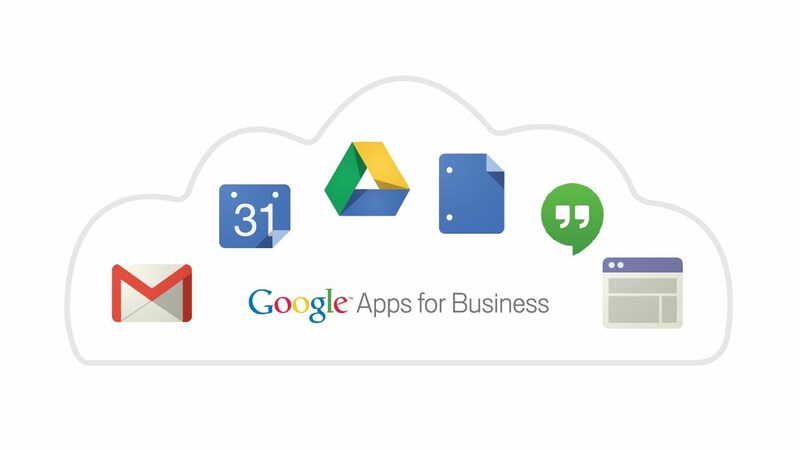 The Google Apps is a great way for small business to compete it with its big competitor, The Google Apps offers the cloud-based productivity solution and the packages are reoffers the readily accessible tools for the daily tasks of the business. It is the affordable alternative. The Google Apps offers various features for the work which makes it the first choice for businesses. If you are using the office 365 email for your business is a good thing but the Google apps are the great solution for the small business.